Professional Ribbers, Local Craft Brewers, Local Vintners, BC Ciders and FREE admission. Come on down to the Esquimalt Ribfest this weekend! World famous Ribbers come to Esquimalt (E- town) and cook their amazing ribs for us to taste. At the same time, they compete against one another to win various titles. 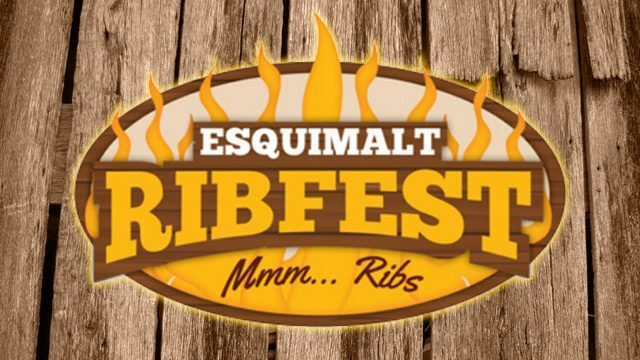 What is the Esquimalt Ribfest about? We are all about family, community, volunteers, kids, participation, and fun! With these ingredients, we put together Esquimalt Ribfest for a weekend of the best ribs in the country, amazing local entertainment, delicious beer and cider from local craft brewers, free kid’s games, local arts and vendors, for guaranteed Family Fun. Outside operating costs, all proceeds are funneled back into the community through the Esquimalt Firefighters Charitable Foundation. Proceeds go to local charities and school sponsored activities.